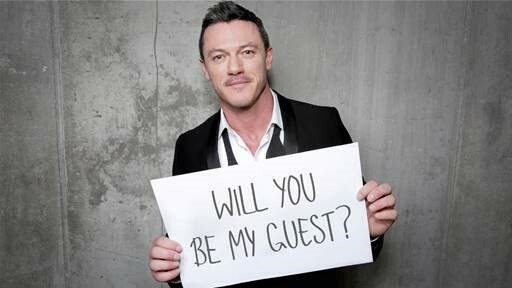 Actor Luke Evans has partnered with Omaze, an online fundraising platform making giving fun and easy by offering once-in-a-lifetime experiences and exclusive merchandise in support of critical causes, for a lucky winner and a friend to join him in London where they’ll be wined and dined by the Beauty & The Beast actor to raise funds for The Prince’s Trust. But it doesn’t stop there as The Hobbit star will also be serenading the winner by piano. 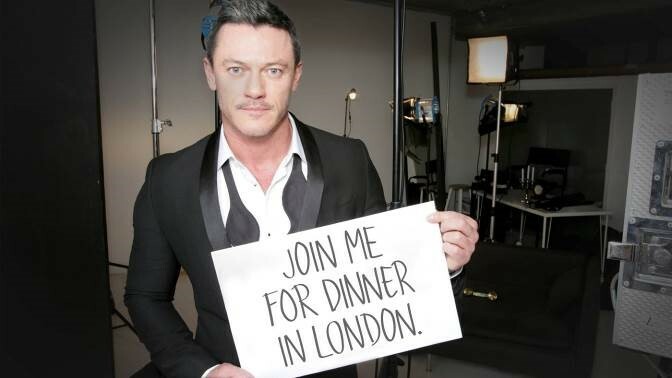 The experience will see the winner and friend arrive in London (transport provided) where they’ll check into their hotel (and not just one night) before being whisked away to meet Luke for dinner (a top London restaurant), a serenade (by piano) and a night on the town. The experience includes travel (either flight or train) to London as well as accommodation in a four star hotel. But don’t leave it too long – there’s only 10 days to enter. Omaze is an online cause marketplace that is revolutionising the philanthropic space. We serve world changers – all people who want to make a difference in the lives of others – by providing fun and easy ways to raise money for causes that have a positive and lasting impact around the globe. Omaze campaigns have featured top celebrities such as James Corden, Robert Downey Jr., George Clooney, Idris Elba, cast members of Doctor Who (including David Tennant), cast members of Love Actually (including Keira Knightley, Andrew Lincoln and Richard Curtis), Daniel Craig, Matt Damon, John Legend, Ewan McGregor, and U2 just to name a few. The Prince’s Trust is a champion of young people. They create opportunities for vulnerable young people to thrive and support them to build their skills and confidence. They enable them to take responsibility for their lives and work towards a future they can be proud of. To do this, The Prince’s Trust supports 11- to 30-year-olds who are unemployed and those struggling at school or being excluded. Many of the young people helped by The Trust are in or leaving care, facing issues such as homelessness or mental health problems, or they have been in trouble with the law. Three in four of the young people they support move into work, education or training. Founded by HRH The Prince of Wales over 40 years ago, the charity has helped more than 870,000 young people since 1976 and supports 100 more each day. Your donation will help The Prince’s Trust get closer to achieving its vision of helping all young people fulfil their potential.